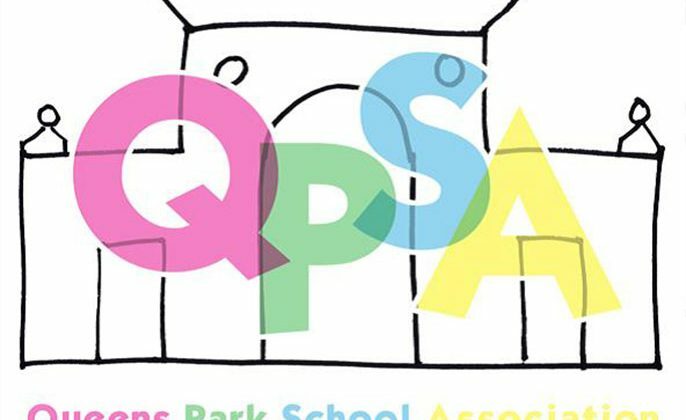 QPSA stands for Queens Park School Association and is our school’s Parent Teacher Association (PTA). YOU ARE AUTOMATICALLY A MEMBER… HURRAY! 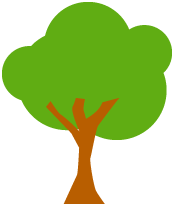 The QPSA is run by a committee of parents and teachers. Children love seeing their parents getting involved in supporting Queen’s Park School, whether that is becoming a “Class Representative” or by helping out at individual events. We hold meetings at least once every half term where EVERYONE is welcome to attend. The QPSA work TOGETHER to support the school by fundraising to enhance the children’s learning and educational experience at Queen’s Park. Throughout the years, amongst many other things we have: funded school trips, run raffles, funded costumes for our many productions, run quiz nights, arranged and run Christmas and Summer Fairs, organised disco’s and the cake sale each week is a constant source of funding for school trips should need extra assistance. Through volunteering we combine resources, commitment and sense of humour so that children and parents come together as a COMMUNITY to have fun and raise funds for particular items and projects, which will benefit ALL OUR CHILDREN. We also support the schools participation in the utterly amazing Dance at the Dome, The Brighton Festival Children’s Parade and the Forest School Programme. We have agreed to fund the installation of a sun sail that will offer shade from the sun and shelter from the rain for all the children. We need to hear YOUR VOICE and and YOUR IDEAS otherwise it would be just ONE voice and NOT MANY. PTA SOCIAL: Log in to our dedicated online hub and event management app! Phone a friend… get them to come to a meeting!